Discover The Ritz-Carlton Key Biscayne, Miami, a tropical island oasis located minutes from downtown Miami and South Beach and 20 minutes from Miami International Airport. Our luxury Miami Beach resort offers miles of golden beaches, along with a myriad of resort activities perfect for families and couples alike. 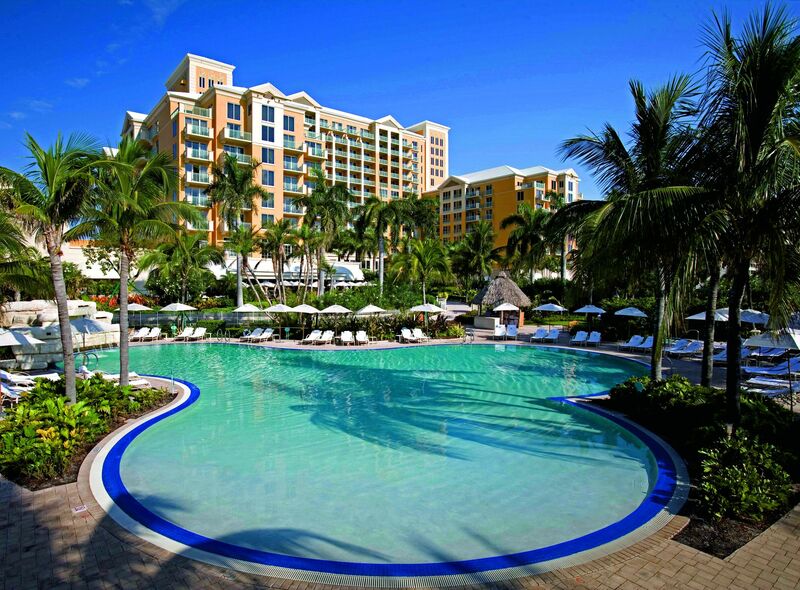 Escape to a luxurious Miami resort that captures the spirit of the Caribbean. Located on an exclusive five-mile barrier island, our Key Biscayne hotel offers an atmosphere of sequestered serenity just minutes from downtown Miami. With features including separate family and adult pools, globally-inspired dining destinations, luxurious full service spa and fitness center, world-class Tennis Center, nearby golf and Ritz Kids program, The Ritz-Carlton Key Biscayne, Miami offers opportunities for adventure, recreation and relaxation at every turn.